Prestige Elysian an Upcoming beauty of a Apartment in Bannerghatta Road, Bangalore. 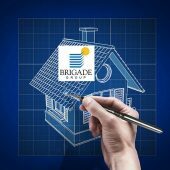 The project is being developed by The prestigious ” Prestige Group “, who have developed the most marvellous Apartments, situated on most notable locations in Bangalore. 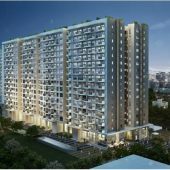 Prestige Elysian will comprises of top notch Amenities with Prestige Standards. 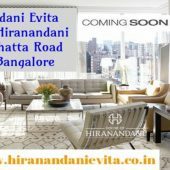 Bannerghatta Road a State Highway in Bangalore, Karnataka which paves the way for people looking for beautiful homes and it also connects to some of the most famous schools and colleges such as IIM Bangalore, Christ University. Bannerghatta Road also houses Gopalan Mall near Sri Jayadeva Institute of Cardiology, Vega Mall, Royal Meenakshi Mall near Sri Meenakshi Sundareshwara Temple (Hulimavu). A Road like no other with the best of everything.